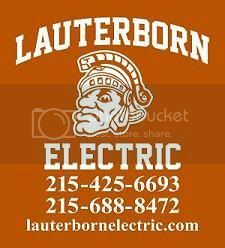 Recently Lauterborn Electric was called to a house in the Northern Liberties neighborhood in Philadelphia. The customer was looking to change their recessed trims to make them more uniformed. The answer to the problem was new LED recessed light trims. They come as one united trim with the lamp being built into the trim. 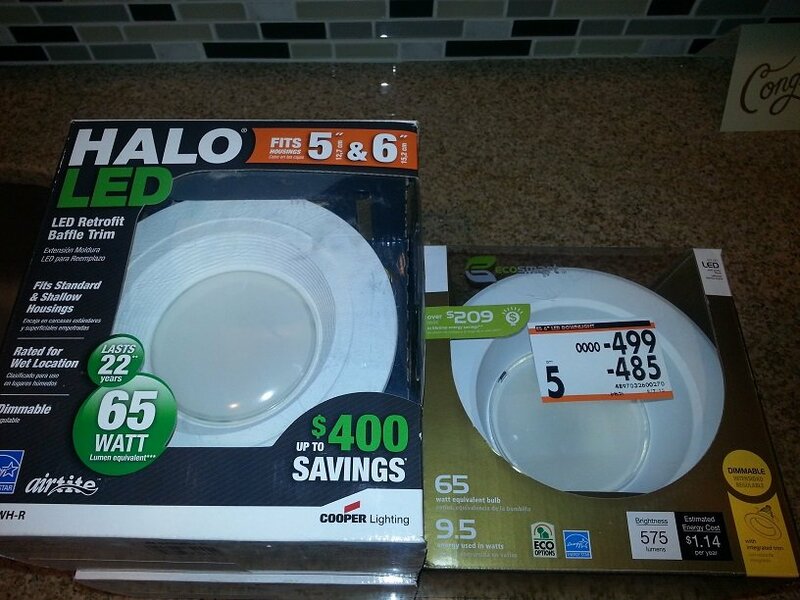 Not only did they receive a newer and cleaner looking light, but they were able to cut their lighting usage by 83%. We replaced twenty nine 65 watt light bulbs with 9.5 watt led bulbs that give out the same lighting output as a 65 watt light bulb. These trims will pay for themselves over time and will help lessen your PECO bill. 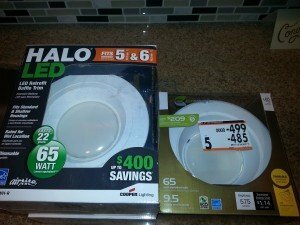 If you’re looking to find a way to save on your lighting usage contact your licensed Philadelphia electrician Lauterborn Electric for all your electric needs.